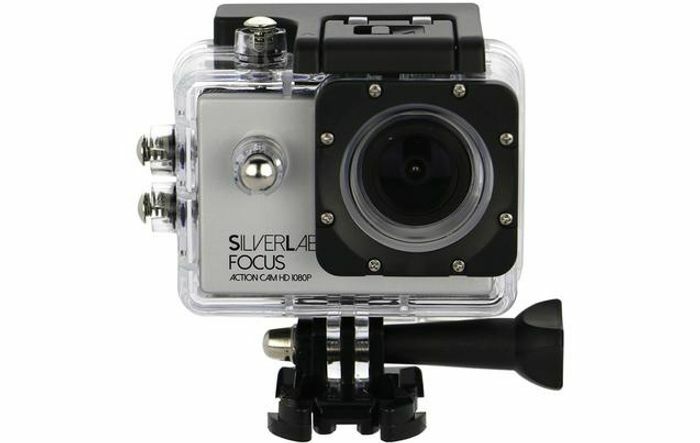 The SilverLabel Focus Action Cam 1080P is both tough and able to capture the best and most exciting moments of your life. This product is extremely robust and capable of withstanding the knocks and bumps of filming, even in the most rugged of environments. Included are many of the fixing mounts you will need to set up almost anywhere, such as a helmet mount, a bicycle mount, etc. and it also comes with a waterproof housing. The camera can be fixed to helmets, surfboards, cars, mountain bikes, skateboards, etc. and has the ability to capture the world in high-definition video.